With its latest update, Epic Eric gains 15 new levels to challenge you to greatness. 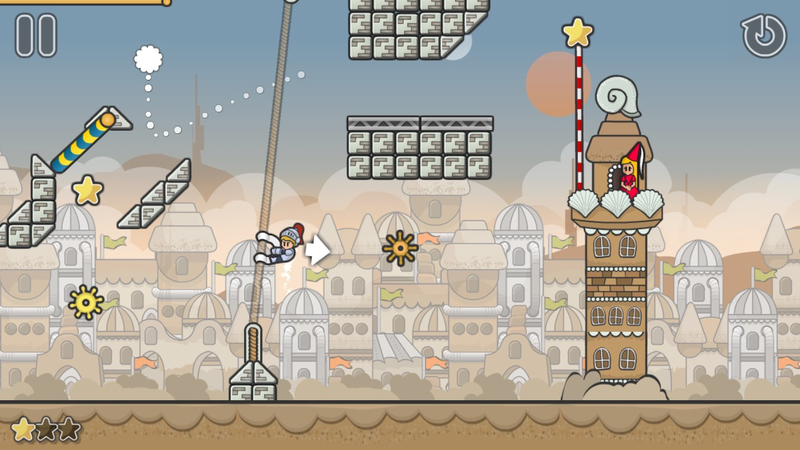 The game also features three new gameplay mechanics, so you can jump and swing in whole new ways now. Additionally, the developers have added in new character animations to help you become even more immersed in the game. While the soundtrack is definitely captivating, sometimes you might want to listen to your own music while you play the game. With the latest version of Epic Eric, you can do just that. Finally, a missing achievements glitch has been fixed, and the developers have added Chinese, French, German, Italian, Portuguese, Russian, and Spanish translations. To commemorate the misunderstood plight of Eric the Knight, the developers have released a new music track called “Save the Knight.” You can listen to the new track at the new Save the Knight appeal website or on SoundCloud. Unfortunately, you can’t download the catchy little tune. Epic Eric is available for $0.99 on the App Store, with no advertisements or in-app purchases once you’ve bought the game. 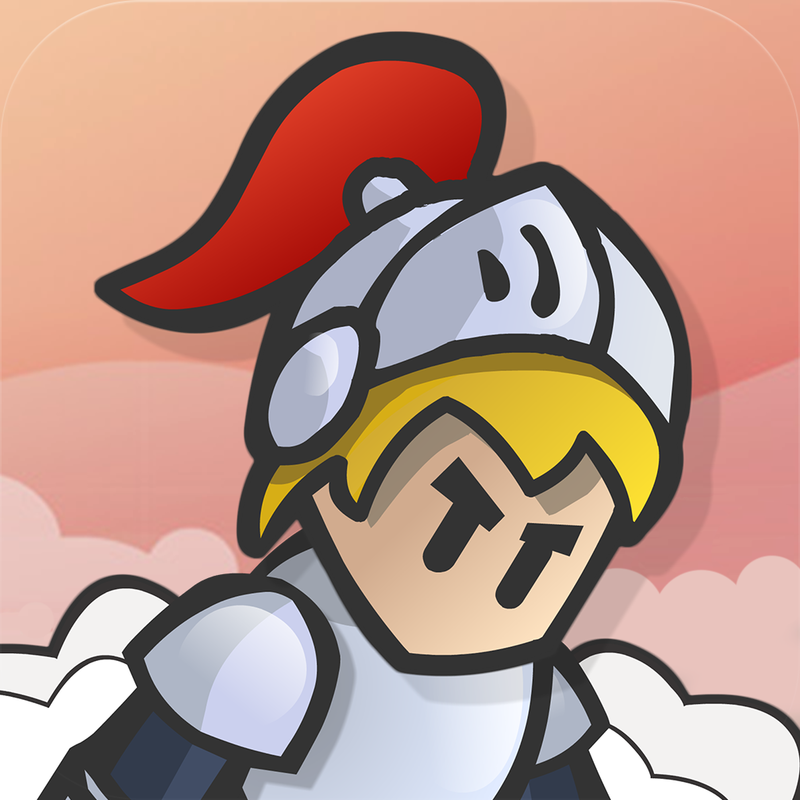 Epic Eric requires iOS 6.0 or later, and is compatible with the iPhone, iPad, and iPod touch.